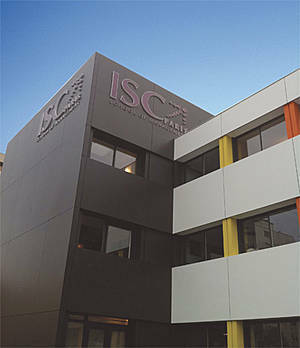 Established in 1963, ISC Paris – School of Management is committed to providing business students with the high quality management skills necessary to operate and perform in a global environment. The Masters Degree awarded by ISC Paris is endorsed by the French Ministry of Education. After obtaining all the required national credentials in France, ISC Paris is currently paving the way for international recognition and certifications. All programs in Business and Management Studies, with 20 subject areas, give students access to unlimited competences which will surely boost them in their later careers. Most of the programs are bilingual – English / French. In a concern to pursue their ambition of being accredited worldwide, ISC Paris offers international programs: International Master of Science and MBA – entirely in English.